Search engine optimization is undergoing a kind of Renaissance — at least from the perspective of search engine users. Gone are the days when spammy, irrelevant sites ranked high enough for unsuspecting users to click on them. Instead, search engines are putting their eggs in the Quality Content basket, which has made fresh, engaging and meaningful content the most important SEO currency there is. If you’ve already transitioned into an SEO strategy that crafts great content, you’ve probably been enjoying the benefits of your efforts for some time. However, there are still plenty of copywriting tricks — and blunders — that can affect your rankings. 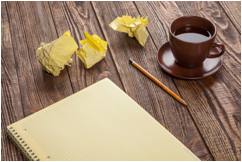 From lousy headlines to writing useless content, here are seven SEO copywriting mistakes you need to avoid. Copywriting for the web is a double-edged sword. You have to incorporate keywords in order to rank well with search engines, but you have to write for people. To that end, you have to incorporate an appropriate amount of keywords. Use too few, and you won’t rank high enough to see any traffic. Use too many, and you’ll be penalized with a low ranking. Just remember that text has to always be readable, detailed and informative in a way that incorporates keywords appropriately into the content. If someone reading your copy gets distracted by keywords, it’s too dense. Fresh content ranks higher than older content — even if your older content is exceptionally well-written and informative. But even more important than its effect on good search engine rankings, fresh content keeps visitors more engaged and more likely to return to your site on a regular basis. With all there is to see on the web, why should someone come to your site? Fresh, compelling content, that’s why. Yes, SEO writing has to attract the attention of the spiders and the bots patrolling the Internet for the most relevant content related to a keyword search that was just conducted by a 22-year-old college student looking for throw pillows for her new apartment in southeastern Iowa. Still, your copy should always be aimed at the college student more than it’s aimed at the bot. When copywriters err too far on writing for algorithms, even successfully generating traffic can fail to convert someone into a customer, reader or fan. Write for people first. Always. The spiders and the bots will take notice. The first thing a search engine user sees is the headline associated with your post, site or article, which means the most important part of what you write is the headline. If your headlines are too long, too obscure, too vague or too off-the-mark, no one is going to click through no matter how high you rank on Google. Craft compelling headlines that you’d want to click on. What does your audience want? Here’s a hint: It isn’t keywords. Audience desire is one of the most important tools in determining the scope and direction of your writing, and ignoring it will have deleterious effects on your search engine optimization and conversion rates. Write copy that answers the questions and concerns of your client base. Whether that takes the form of how-to articles or infographics isn’t important. Put yourself in your customers’ shoes and write. Similar to the harm done when audience desires are ignored is the practice of writing useless or self-serving copy. In short, it won’t get you anywhere. The Internet is a tool, and the people using it have mostly utilitarian aims. If you aren’t writing content that is useful, you’re going to be overlooked for someone who is. Internet users consume content across a variety of mediums. Some people like to read. Others like to watch video. Some prefer infographics. Others like listening to podcasts. When it comes to content creation, how you present the same content can — and should — change forms. It’s called repurposing, and while a podcast or video doesn’t exactly qualify as copywriting, not re-purposing your copywriting for other mediums is a waste of all that energy you expended researching and writing it in the first place. Not only will re-purposing across multiple mediums get you better rankings, it will also help you reach those Internet users who like to consume media that isn’t word-based. Notice, too, that re-purposing isn’t just reposting old content in the same format — a practice that can negatively affect your rankings and annoy your website’s visitors. 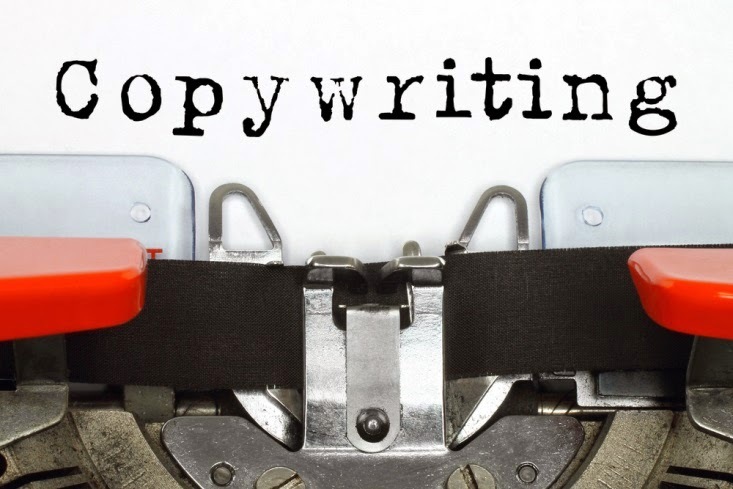 Copywriting for good, solid SEO requires good, solid practices. From always writing for people to making use of more appropriate keyword density, avoid these seven common SEO copywriting mistakes, and you’ll enjoy better rankings and more engaged customers, readers and fans.